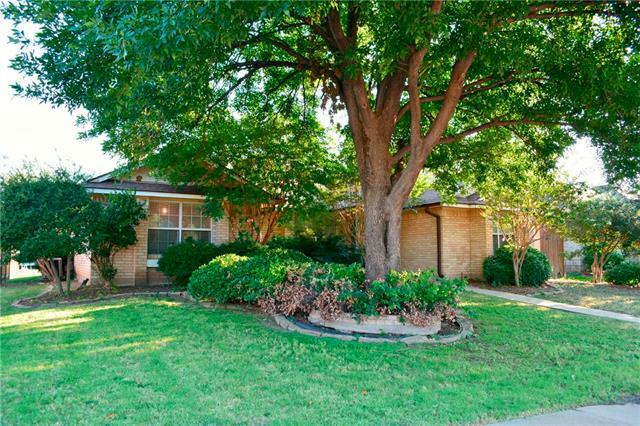 Super clean home in Carrollton needing updates thru out. If your looking for your next flip this is it. Call you New Western Sales Agent right now for more information on the showing time. This is one you don't want to miss.